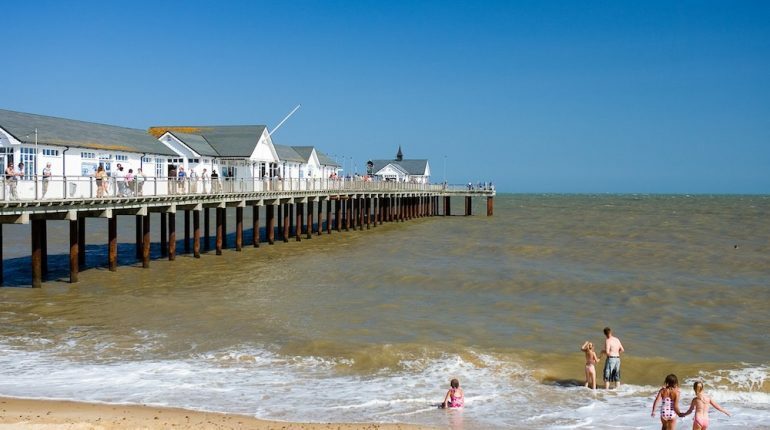 A guide to the UK’s best beaches, plus attractions, accommodation, activities and tourism opportunities near the coast. Copyright © 2018 Beach Tourism UK. All Rights Reserved.